Highlighting the achievements of ordinary women who have achieved extraordinary levels in the fields of politics, charity, show business/media and business. Women Empowered in partnership with Jeena International as part of Sewa Day initiative, is bringing to you “Women – Get It Right Roadshow! This is an event free to all women, who want to learn, increase their knowledge and raise awareness of their rights in the UK whether it be their legal , financial or Human Rights. Meet experts from Local and National organisations as well as local solicitors and women’s organisations network. Speak to a number of local and national organisations and raise your awareness of your rights as a women in the UK, learn more of how you can get involved with the democratic process and how the laws EU and the UK affect you. Get advice on legal issues, immigration laws, family laws, department of work and pensions, child care, and various benefits. Hear inspirational stories and get advice from our mentors on confidence building through personal development. Speak to experts from local authority, Citizen Advice Bureau, Department of Work and Pensions , regarding how to get back to work, start a business, child care cost and benefits. 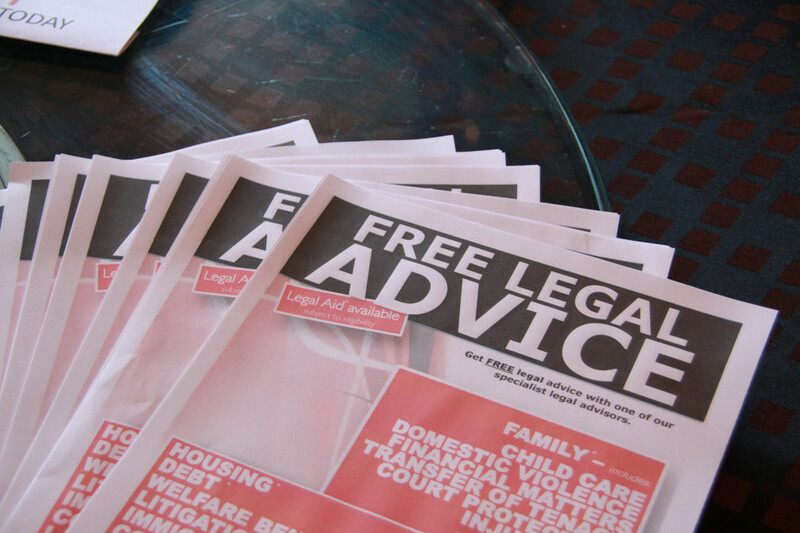 Free initial advice on your legal issues, speak to local solicitors and hear from them on matters relating to family, criminal and immigration law affecting you here in the UK. Speak to a number of local and national organisations and raise your awareness of your rights as a women in the UK, learn more of how you can get involved with the democratic process and how the laws EU and the UK affect you. Fun and Interactive zone, let you’re her down, have a message, get make over, talk to Life Coaches, East Berkshire College etc. 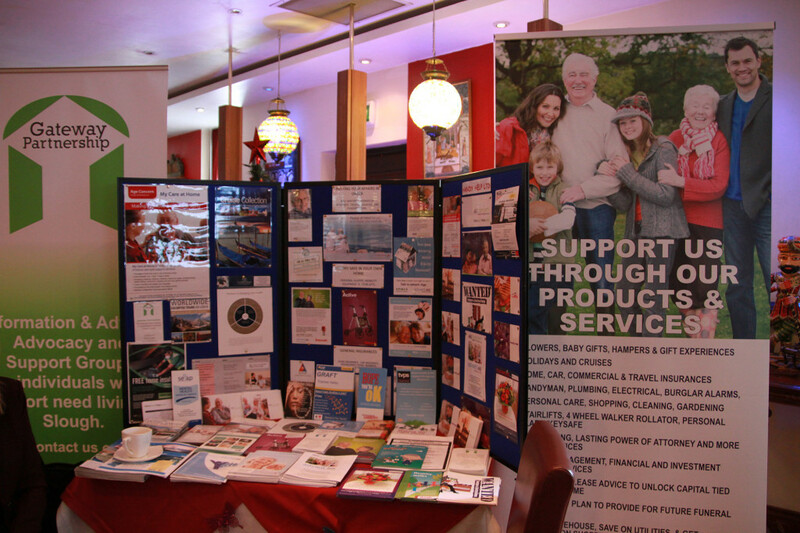 On Thursday November 22nd in Havali Restaurant in Slough, Women Empowered in conjunction with Jeena International, and as part of a Sewa Day initiative, held a free “Women Get it Right” Road Show. The drop in event attracted 120 diverse women. Here those who needed could find legal advice, could talk with counsellors, get career advice or hear about the local amenities available to them. The event sought to raise awareness for issues that many who need assistance would normally feel uncomfortable asking for. The busy open day had free initial advise on legal issues and solicitors available to offer guidance on family, criminal and immigration law in the UK and representatives from the UK Border Agency were present along with solicitors from law firm Cameron Clark. 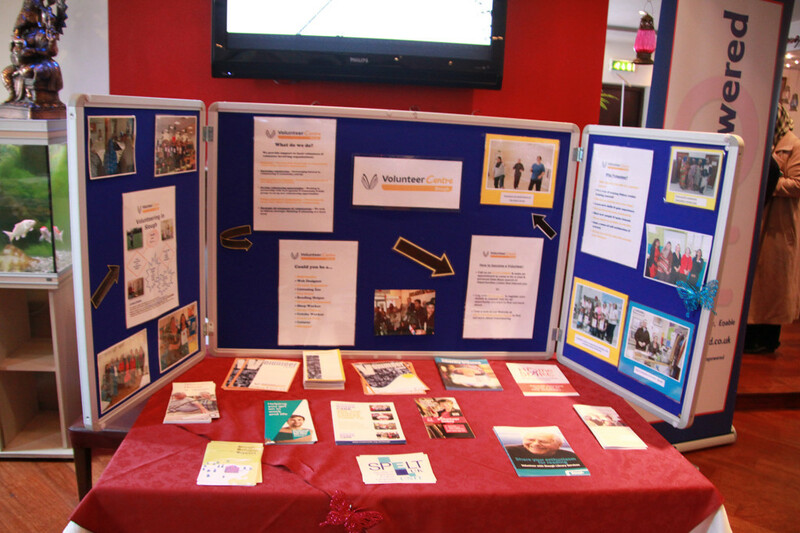 Financial benefit advice was available from Destiny Support a community based organisation in Slough. Slough Volunteer Centre were particularly targeting women who wanted to increase their skills to update their CV’s or for those who have never worked. Representatives from the Forced Marriage Unit and UKBA attended amongst others to raise awareness about ones rights in the UK and to offer advice in how to become involved in the democratic process along with what protection is available under UK and EU law to those affected by this issue. 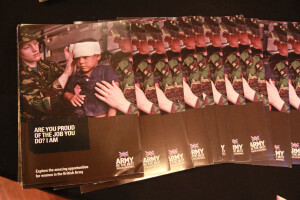 The British Army offered advice on job opportunities within the Army. The event, which included a free lunch, gave women a place to meet, talk and learn more about their rights in the UK as well as raise awareness on issues that still remain taboo in certain communities. The Women Get it Right Road Show is hoped to be repeated in 2013 in Southall and Kenton. More information can be found at www.womenempowered.co.uk or www.jeenainternational.org. The Next Free open day event will be held on the 7th March ‘Health Road Show’ at Havel in Slough which includes information and advice on mental health and sexual health.